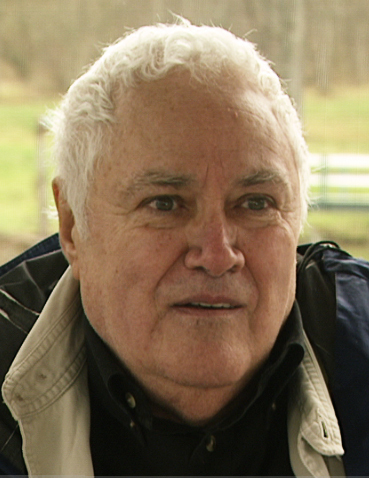 John Taylor Gatto is a former teacher and vocal critic of compulsory schooling. He was named New York City Teacher of the Year in 1989, 1990, and 1991. After thirty years of teaching, Gatto quit in 1991 and has been exposing the problems of modern schooling ever since. His books include Dumbing Us Down: The Hidden Curriculum of Compulsory Schooling; The Exhausted School; A Different Kind of Teacher; and The Underground History Of American Education.